Inspirational time lapse about sunset over the city. 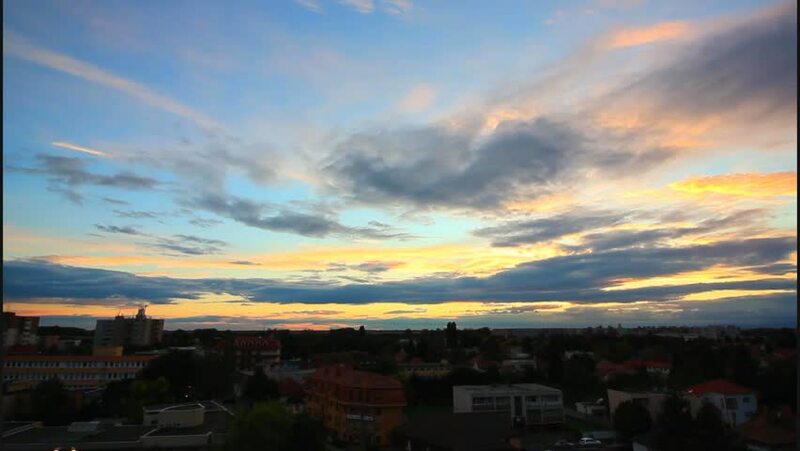 hd00:14Time lapse:Colorful sunset over town with inspirational clouds. 4k00:30Landscape view of planes, fields and medows at Bagan archaeological zone from hot air balloon in Myanmar. 4k00:31Video of a sunrise in an English town.